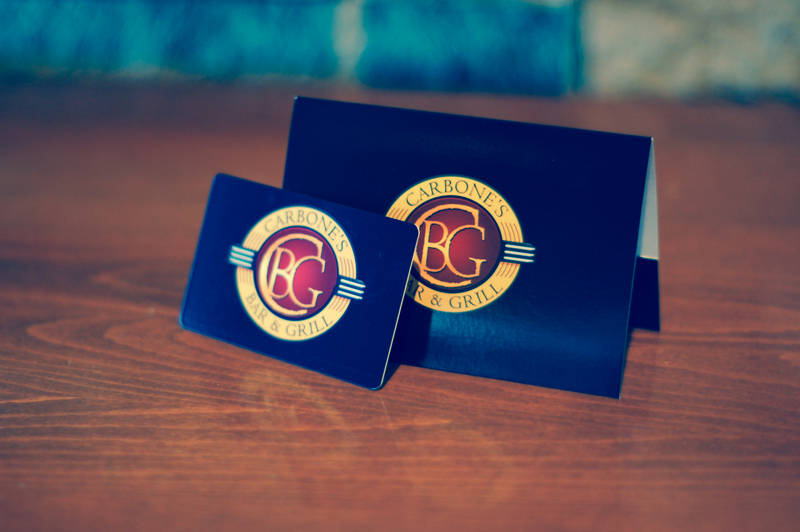 Carbone’s Gift Cards – the gift no one ever returns. No matter what the occasion, treating them to Carbone’s is the perfect way to celebrate! Available at Carbone’s Lakeville in any dollar amount.